This entry was posted in Book Reviews and tagged 5 star, amazon, book, fiction, five star, ghosts, HANDSOME, INDIE AUTHOR, murder, novel, NOVELIST, Oklahoma, Ordinary Handsome, review, Steven Baird, tragedy, writer, Writing. What a lovely review! I especially like those last lines… And the first. You know I’m a word nerd and ❤ beautifully written pieces (poems, flash, novels…whatever.) Thanks for the recommendation! “love and death, failure…murder, and lost hope.” Oh, and “shards of shattered lives…” What’s not to love? 😉 This is my kind of story. You had me at “If you love the beauty of words” and the rest of your wonderful review completely convinced me. I’ve added this to my TBR list and am looking forward to reading this author’s work. It sounds quite special. Thanks! Terrific review thank you Diana. Look forward to more of your recommendations.. Thanks, Debby. Now you HAVE to read it! Ha ha. I downloaded Chrome, BTW, aah, so happy. Ohhh it sounds like Steven’s book is one for a reader to go through slowly and savor the wording choices.. I hadn’t read the book but I just might have to after reading this well-penned review, Diana! Thank you, Christy. I’m humbled by the enthusiasm Diana has given to my writing, and how much she has stoked the enthusiasm of those who read her amazing books and blog. I really am speechless, other than to say ‘thank you’! It is one to savor, Christy, not only because of the writing, but the story is compelling too, full of poignant emotion and spiraling hope. It will stick with you. Thanks so much for stopping by. ❤ Happy Friday. The book is beautifully written, Lenora. I think you would enjoy it. Thanks for stopping by, my friend. 🙂 Happy Friday! This is a terrific review, Diana! Sometimes one wants to escape the rush of drama of novels to luxuriate in the creative literary world of words – Ordinary Handsome seems just the book to turn to! I can tell this book touched you deeply, to the core and I imagine one that will stay with you a long time. Well done, Steven and a deservedly brillaint review / analysis of your book. Your blog alone often stops me in my tracks, the posts sweeping, raw, direct. This is such a well written book review. I really like how you ate trying to channel your thoughts from what you have read in the book. It makes it more interesting to read. I’ll surely find this book and read the whole story myself. Thank you so much Diana for always giving and providing us a good book reviews. Thank you! Diana’s enthusiasm and warmth towards writers is amazing. She is certainly a treasure, and I hope her own writing enjoys much success. She certainly has a gift for beautiful and poetic storytelling. I like the unusual subject matter, Steven. I also love the way Diana described how the book impacted her, carried in her beautiful mind for quite some time now. . . 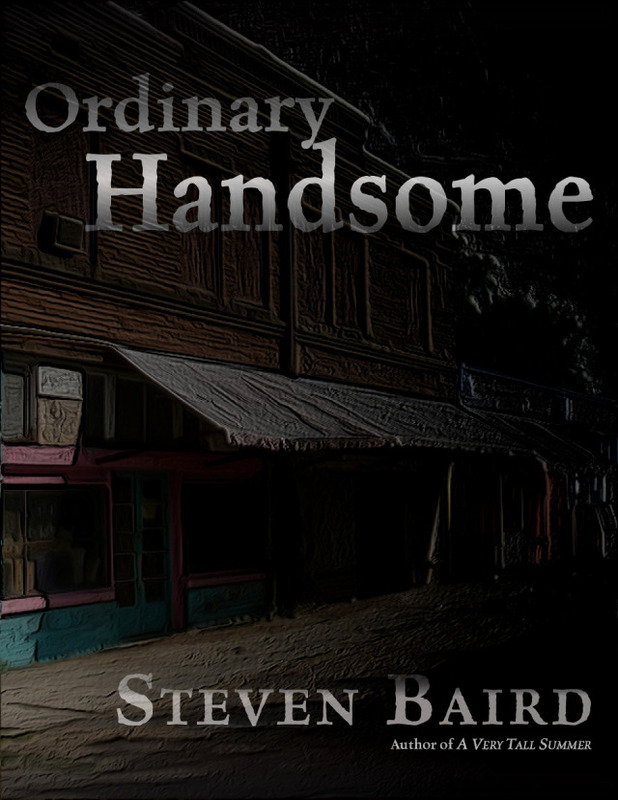 If someone like Diana suggests this book, “Ordinary Handsome.” She is one who transports us into other worlds through her magical use of words, then it is indeed a book to keep in mind. Thanks for this review and best wishes to Steven on his book promotion! Thank you! I’m very humbled that she’s decided to devote so much thought and consideration towards this book. I think she’s actually done more to promote it than I have! Great review, thank you so much! I need to get this book. 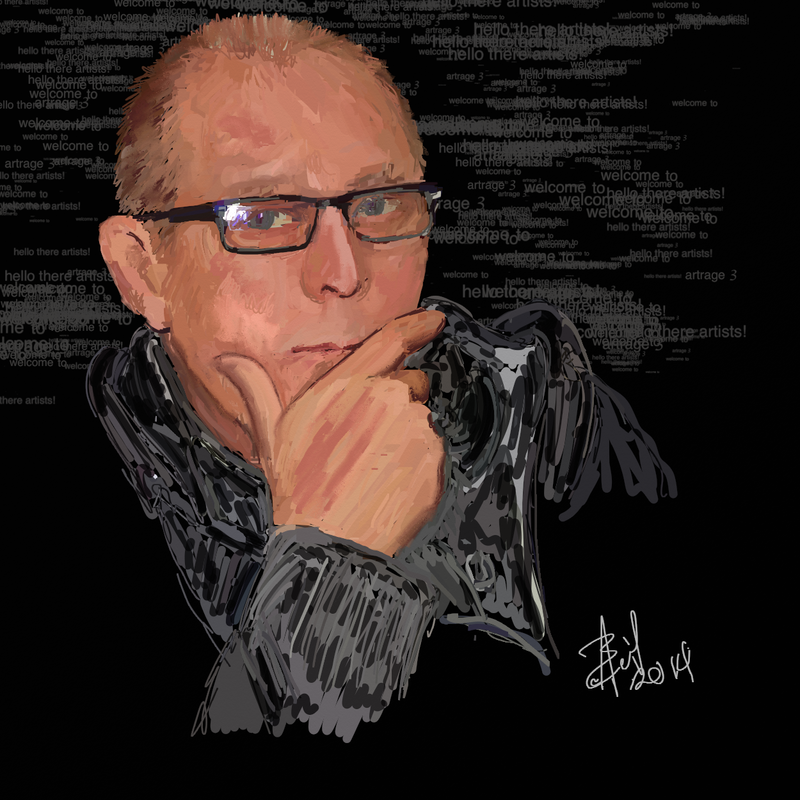 It’s a good one – Steven writes beautifully and the story is haunting. Thanks so much for stopping by and Happy Reading! Thanks so much for reblogging, Penney. I’m thrilled that you’re spreading the word about my work. I’ve seen Steven’s book on his blog, but didn’t get any further. It sounds excellent, Diana. Now, I can’t believe I skipped it so long. Thank you, Jacqui. I’ve been following your blog for awhile now, and you offer a lot of valuable advice for all writers, regardless of their experience. I know a little bit about teetering TBRs – nice review, Diana! Good review, Diana. Keep reading and reviewing! it was a great review. on my list to be read soon! Thank you for posting. I had such a great read. Buying more books to prop up your TBR stack ~ classic! 😀 This is a book that I’ll surely add to my TBR stack. Great review. I loved loved this book, Kathryn. It’s the kind of writing that makes me green with envy 🙂 Ha ha. Hey, tomorrow in the 70’s. Hope you get a chance to enjoy it! I plan on it! 80s on Thursday! :o. But then back into the 50s. After reading an Ordinary Handsome excerpt on Big Dreamers, I will definitely buy the book. It’s like I know those guys. It’s one of the best books I’ve read in years. Amazing writing. Enjoy! Steven writes delicious prose, Pam, and his imagery is so fresh. For me, his work is a study of craft in addition to a great story. :-) I hope you get around to it. Thanks for the visit and happy writing! I couldn’t help but notice that Baird lives in Southwest Virginia. We have a place in SW Va as well, so this is intriguing. Perhaps I should contact him and see if we could do a mutual reading somewhere. Thanks for introducing him to me. It’s fun to meet authors local to your neck of the woods. I’m glad to have made the introduction 🙂 Thanks for visiting! No kidding! The first step on an adventure. Thanks for stopping by my blog and sticking around, Kev. 🙂 Was going to drop you an email, but couldn’t find one for you. The best of the “social” in “social media” was just witnessed above: a glowing, organic review leading to a real connection between people. That is my favorite thing of all. I love spreading the word when I’m moved by a book. And you are right, the connections are a gift. I can see why you like his writing! After reading Myths of the Mirror, I think your writing and his are a kind of kindred spirit–if it is fair to judge from that brief excerpt. And I smiled at reading the excerpt “Hands” as I had recently posted about the life of my hands. Hands are powerful stuff! Yes, Steven would do well to find a way to swap reviews with you. Rare to find such a glowing and well-written review of one’s work. Funny thing was that I wrote that before I noticed, further down, that Steven actually posted, leaving zero degrees of separation. In other words, that was my being literary in saying “Nice writing yourself,” not thinking you even knew or would so easily be in touch with the author. Of course! And the best of surprises. Love that. Thanks, Belinda. The imagery is stunning. I rarely, rarely read a book twice, Yet this one is so layered, I actually think I’ll revisit it at some point. Thanks for visiting. I am truly impressed by the choice of your words Diana. If this book is mesmerising, so is your review! Thanks for sharing. Many good books drift into the unknown horizon due to lack of awareness. Thanks Balroop 🙂 The book was on my mind all day. I love it when that happens. If I start thinking about all of the worthy books I’ll never read, I start to get a little light-headed and floaty in a not-so-nice sort of way. Oh I know. We could read all day everyday and never get to a fraction of them. But that’s true of most experiences, isn’t it? The world is just too wondrous for one lifetime. Would you mind if I reblogged this? Please do! Spread the word. I will also post on Amazon and Goodreads. Thank you, that’s very kind. I’m speechless. My pleasure. A beautifully written book, Steven. I was mesmerized.